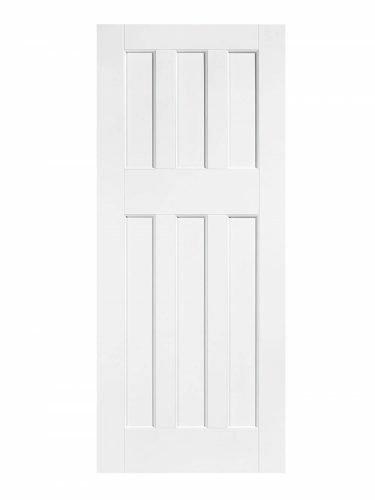 White DX 60s Style FD30 Fire Door. Swinging sixties 6 panel,. 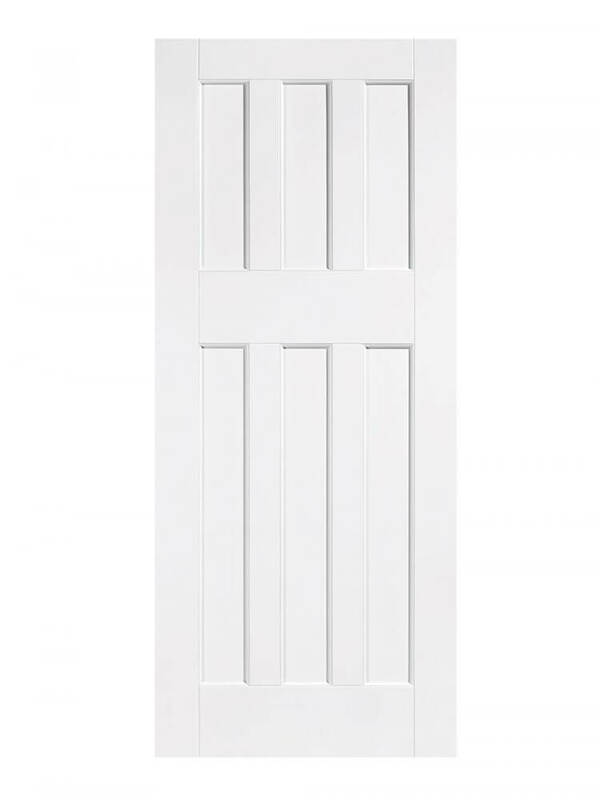 White DX 60s Style FD30 Fire Door. Swinging sixties style with crisp, rectangular panels. Six panels in a three and three design. Solid core fire door with a thirty minute safety rating.